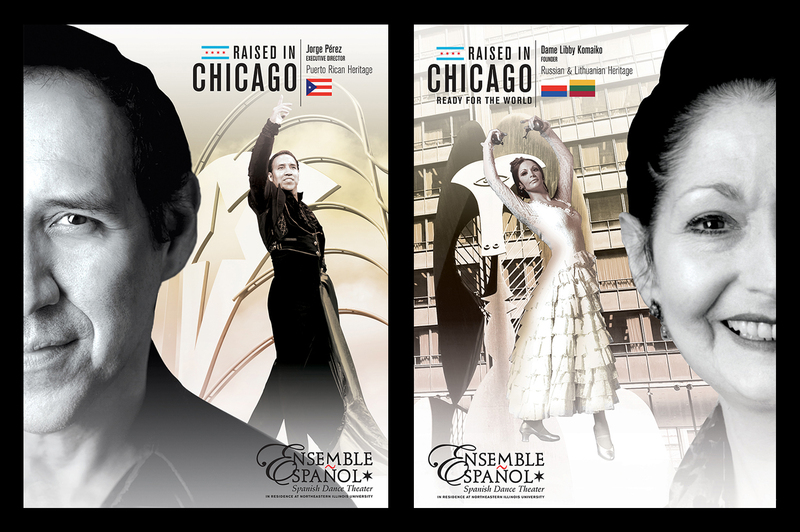 Gameplan Creative in collaboration with Ensemble Español Spanish Dance & Music Theater launched the “Raised In Chicago, Ready for the World” fundraising advertising campaign. Ensemble was awarded the Caerus Foundation Growth Grant of $500,000 with the challenge to raise an additional $500,000 in the next three years. 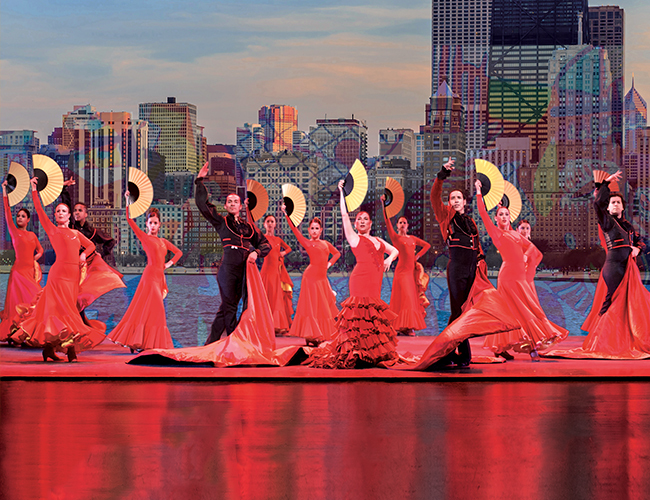 Once that goal is reached, the Ensemble will be rewarded with a final $500,000, for a total of $1.5 million! 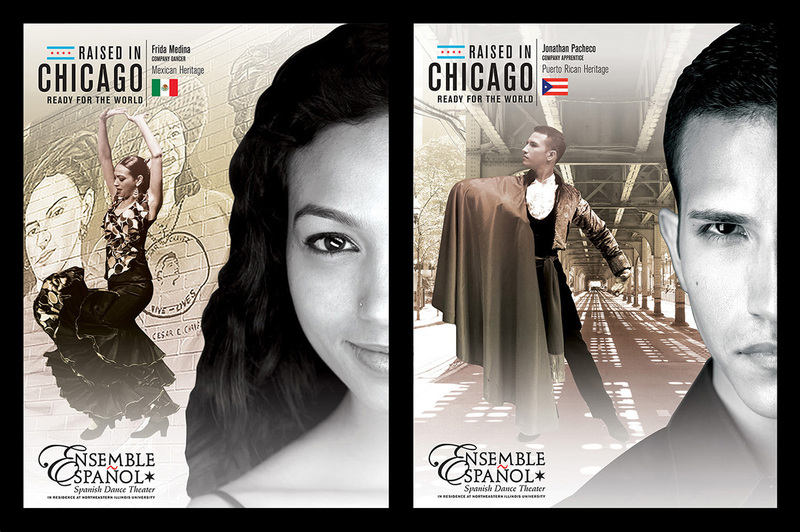 With these vital funds, Ensemble Español is poised to expand arts education programming, hire full-time dancers, increase audiences, and maintain the companies future growth. 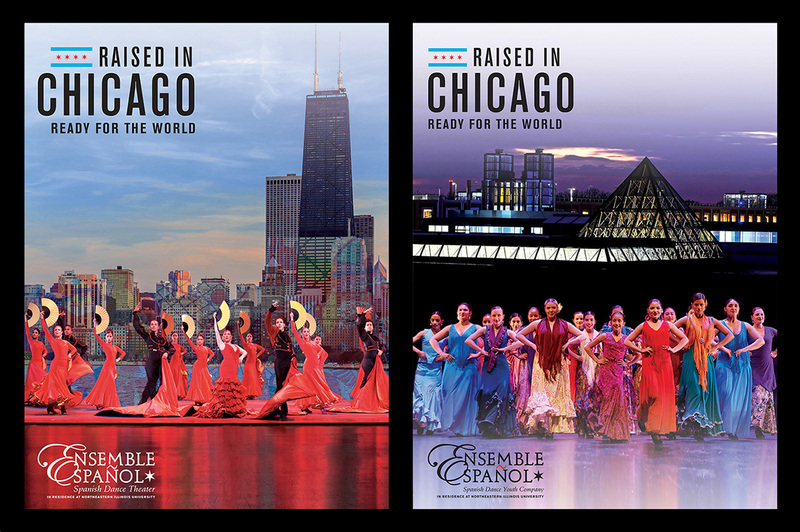 The advertising campaign highlights Ensemble Español seventeen company dancers and Chicago’s iconic landmarks set the stage for “Raised In Chicago, Ready for the World” advertising campaign.